Registrations Welcomed at Mount St. Mary's Practice Site! 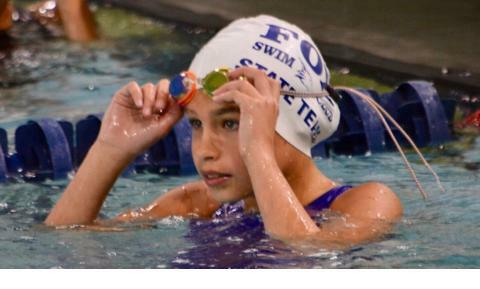 Fox Swim Club is off to a great 2018-2019 season! 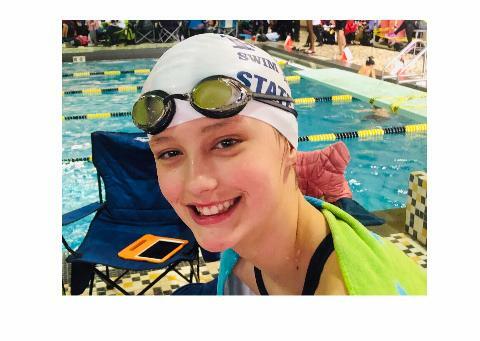 After placing at their highest level ever at all three LSC 2018 Championships, Fox Swim Club is at their highest registration level. 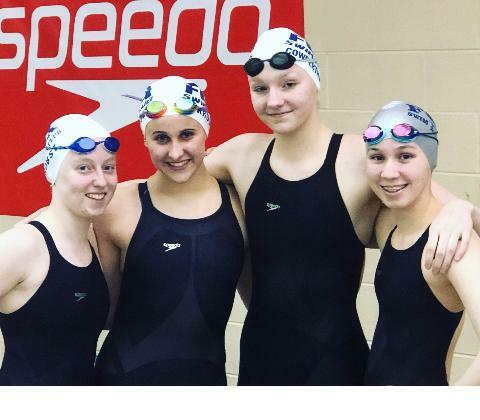 Fox Swim Club currently operates out of three sites Frederick MD, Mount Airy MD, and New Oxford PA. Our team is a year-round competitive swim team offering high quality professional coaching and technique instruction for all ages and abilities. 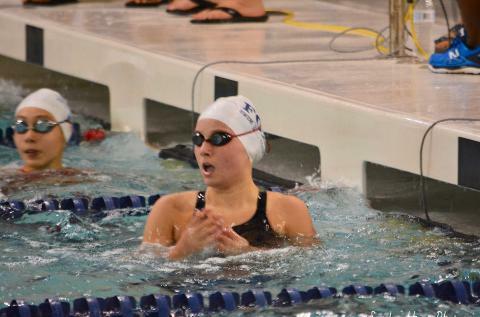 The goal of our team is to provide every member an opportunity to improve swimming skills and achieve success at his or her level of ability. 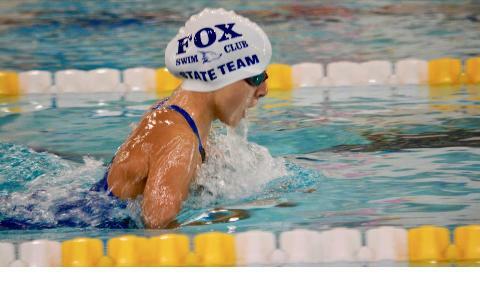 Fox Swim Club's mission is to create better citizens of the world by teaching the importance of character and commitment through teamwork and competition. 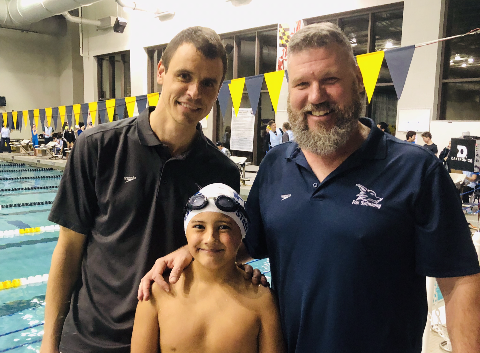 We invite all swimming families to contact Head Coach Rob Fox at 240-529-5774 to get more information or email him at rob@foxswimming.com. 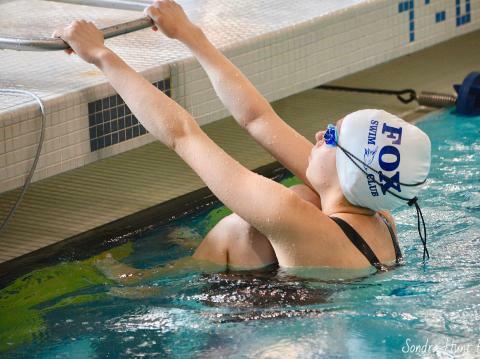 Fox Swim Club is owned by Aquatic Training & Consulting Services, which offers a wide array of training courses for the swimming pool management and aquatic industry. 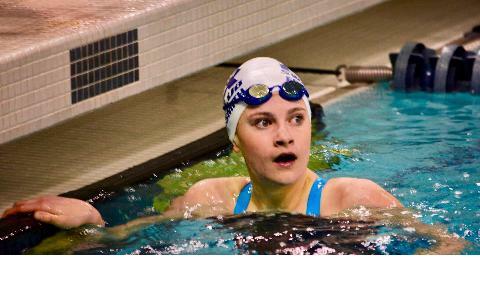 To learn more, please visit www.aquatictrainingservice.com. Our website is compliant with COPPA: Websites that are collecting information from children under the age of thirteen are required to comply with Federal Trade Commission (FTC) Children's Online Privacy Protection Act (COPPA).